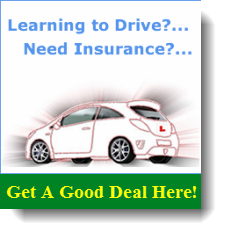 Automatic driving lessons in Plymouth! *Cars detailed on this page are subject to change without prior notice. The car you may learn to drive in is a Peugeot 2008 AUTOMATIC. Fully Dual Controlled. Additional Features…Fitted with ABS for your safety. Six Airbags (just in case). Power Steering for your convenience. Air Conditioning for your comfort. This car is PETROL fueled. An automatic car lets you concentrate on the road, not the gears. If you’re struggling to learn to drive, you could try switching to an automatic. More and more automatic cars are being manufactured in this country, and automatic driving is definitely the way of the future. An automatic car is much easier to start, stop, and steer. It has just two pedals (accelerator and brake) and far fewer headaches for the novice driver. The big advantage of an automatic is that there’s no clutch pedal. That means you won’t have to worry about stalling, crashing your gears, or finding the bite point. You can concentrate on the road while your car’s automatic gearbox sorts out the gear changes for you. That’s why here at DRIVE NEALE we focus on providing automatic driving lessons. Automatics are more popular than ever. These days, most car-makers offer a good range of automatics. To make them more appealing to Europeans, the manufacturers have developed hi-tech easytronic and tiptronic gearboxes. Some industry pundits think Britain will follow in the footsteps of America, where they prefer automatics to manuals. 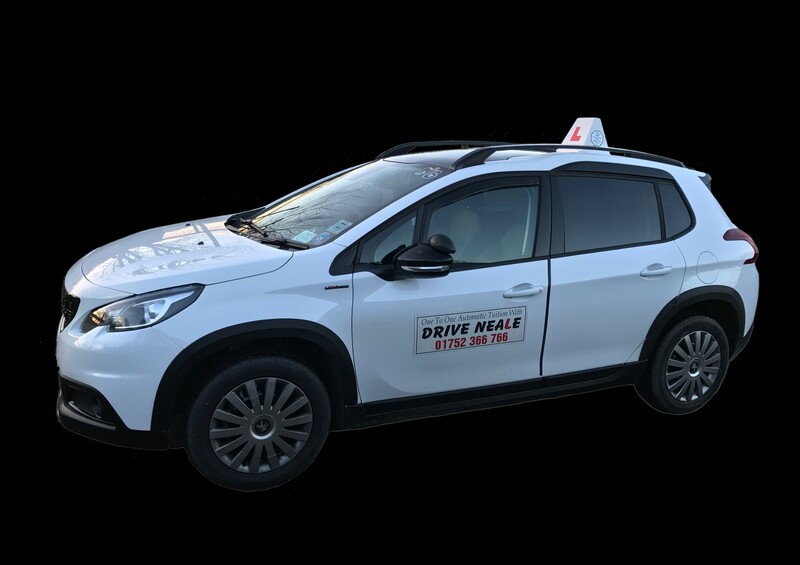 As a result, we are proud to offer automatic driving lessons in Plymouth. We’ve helped many nervous people around Devon pass their driving test in an automatic. With fewer mechanical distractions, they found the time to concentrate on the essentials of road sense and safe handling of the car. They gained a new sense of freedom and self-assurance. 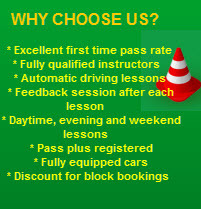 Automatic driving school Plymouth – DRIVE NEALE. We have been teaching people to drive for over 12 years in Plymouth. Our pass rate is well above the average and most of our work comes from recommendations. Don't look any further, call us TODAY! Pete has been an exceptional instructor on my learning journey! He has always made me feel comfortable, eased my confidence and believed in me. Pete is very patient and understanding! I would definitely recommend Pete as a driving instructor, especially to those who lack confidence, are nervous and females who may usually feel uneasy with male drivers. I passed first time with zero minors! Thank you Pete... will miss you! I have just passed with Pete, professional and reliable instructor, the lessons are all about you and helping you drive with confidence, a big thank you for helping me pass. When I started with Pete at Drive Neale I was very nervous in a car and had a couple of failed attempts at learning to drive previously. Pete was a calming influence and always took the time to explain clearly, even when things didn’t always come naturally for me. He was professional throughout, provided a comfortable and safe atmosphere and I would definitely recommend to anyone who wanted to learn in an automatic. Thanks again Pete. Pete is calm, professional and efficient. He fills you with encouragement and confidence. Pete sticks to his word and has great time keeping skills. Your lesson is dedicated to only you meaning you have the full two hour dedicated slot. I recommend everyone who wants to learn in automatic goes with Pete. Thank you Pete for being fun and professional and getting me passed as quickly and safely as possible. It was a pleasure working with you. Thanks Pete. Could not have passed without Pete fantastic tuition and very patient. Can not say enough wonderful things about him. I have really struggled for years with learning how to drive but today I passed & I couldn’t be happier! Pete was very patient and understanding of my learning needs. I’m a visual learner so he gave me lots of reference points. He boosted my confidence to believe I could pass and now I have I can’t thank him enough! Would fully recommend Pete to anyone learning to drive. A HUGE thank you to Pete at Drive Neale for helping me pass my driving test today! First time too!! Pete was massively supportive throughout all my lessons with him, he offered an efficient, professional service that gave me the knowledge and skills I needed to pass today! 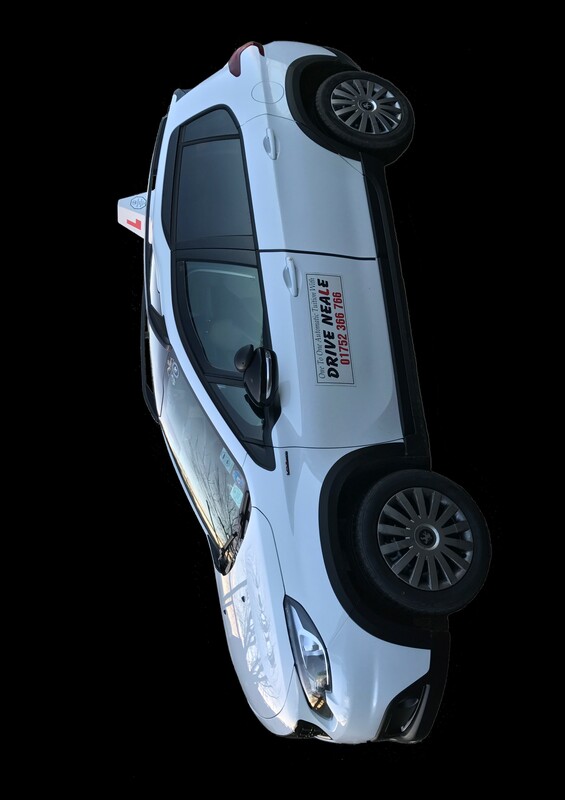 I would highly recommend if you are looking for an instructor who will give you lots of confidence and get you that licence then definitely book with Drive Neale. Thanks again Pete!! Thank you for everything! I really enjoyed my driving lessons, finding myself improving every single time. Pete was always patient and supportive, making me feel at ease. He gave me the confidence to actually enjoy driving! I would highly recommend. Thank you!